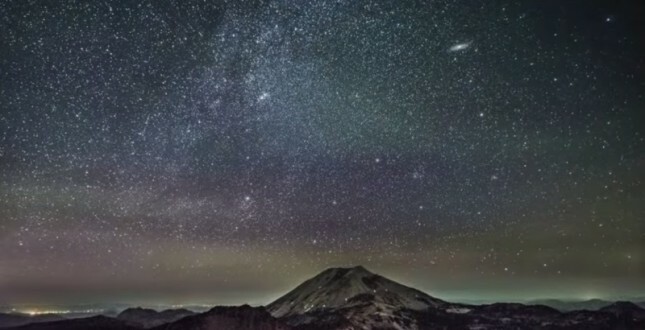 Have you seen the largest picture ever taken? For the record, it’s a mammoth 1.5 billion pixel image (69, 536 x 22, 230) and requires about 4.3 GB disk space. Oh, and it’ll take your breath away. Prepare to feel extremely tiny and insignificant as you marvel at this fly-through video created by YouTuber daveachuk and make sure you stick around till the end. Seriously. Well done, NASA. Our mind has been blown.